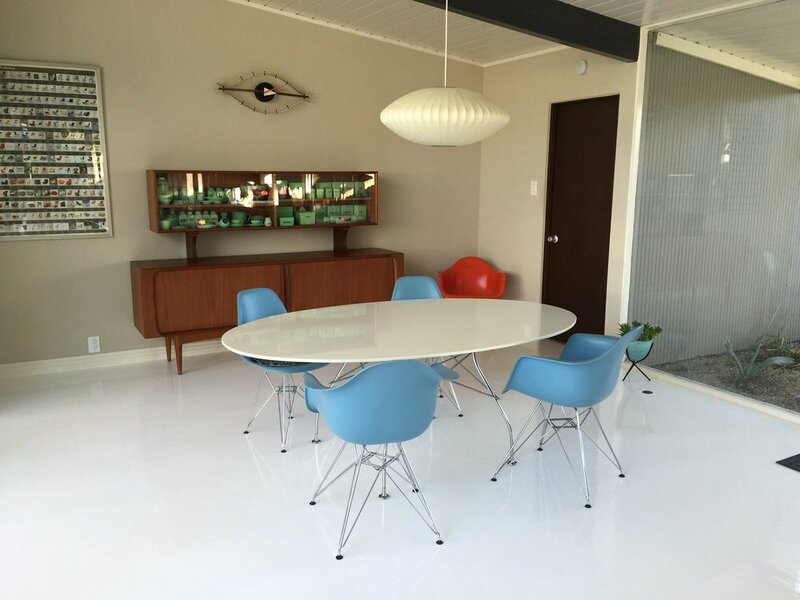 Interior epoxy floors are gaining momentum fast as a flooring of choice. They come in many different styles, colors and can incorporate contrast colors with decorative saw cut designs or a simple elegant white or black to vibrant reds and greens. 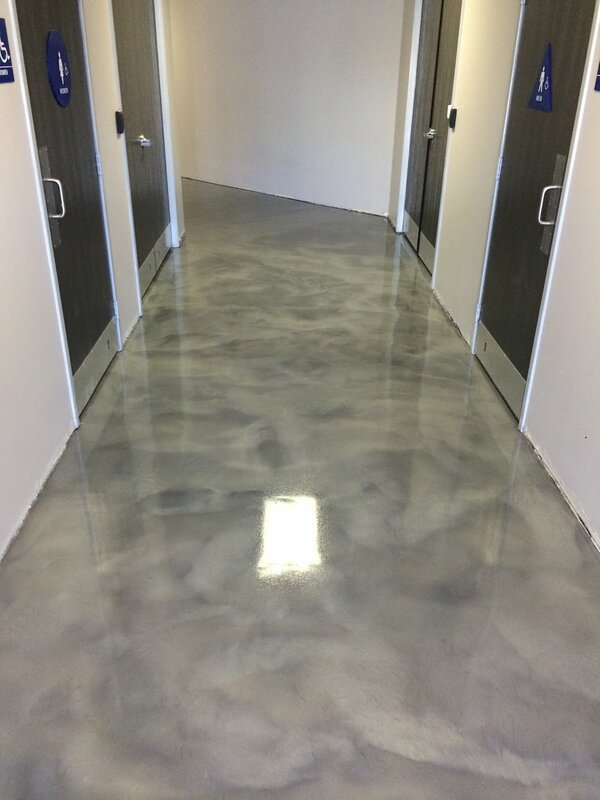 These epoxy floors are very cost effective, hide existing concrete blemishes and are extremely durable and wear resistant. They can be finished in gloss, satin or matte top coat to achieve the desired sheen.